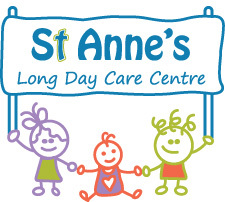 St Annes Long Day care centre is nestled between Ballina and Lennox Head in Skennars Head. 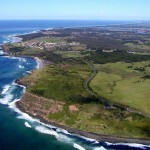 Located at 42 Isabella Drive next to Holy Family Catholic Primary School. 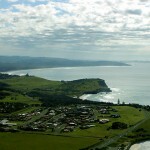 Ballina Shire, which includes Lennox Head and Alstonville, has a growing population of over 38,500 with over 6% under 5 years old. 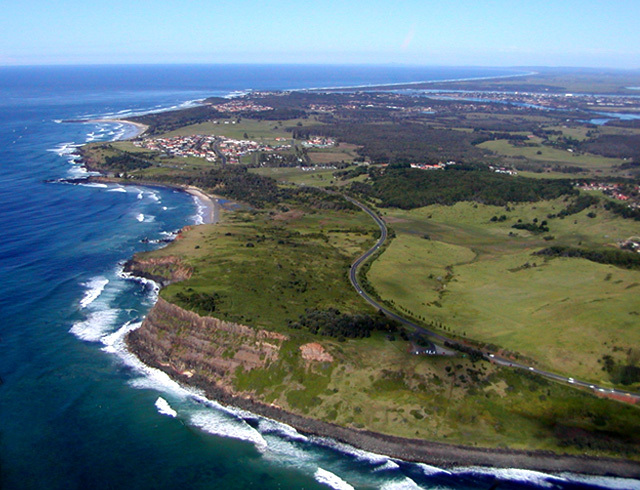 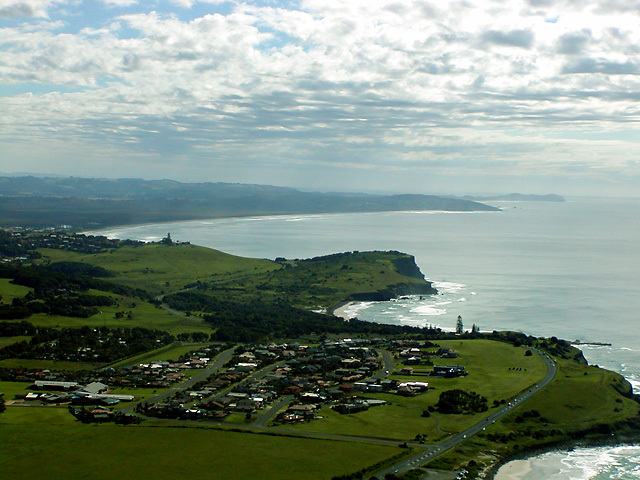 The easy coastal lifestyle and sub tropical climate make the Ballina Shire a lovely place to live and raise a family.